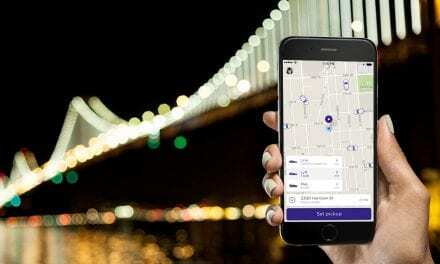 This week we discuss Electronic voting, the $80 Child GPS tracker, Telstra’s network fail, Windows 95 on an Apple Watch, Eye tracking, 2degrees funding, Panasonic Wings Bluetooth earbuds and ponder if Craig Stephen Wright invented Bitcoin or not. 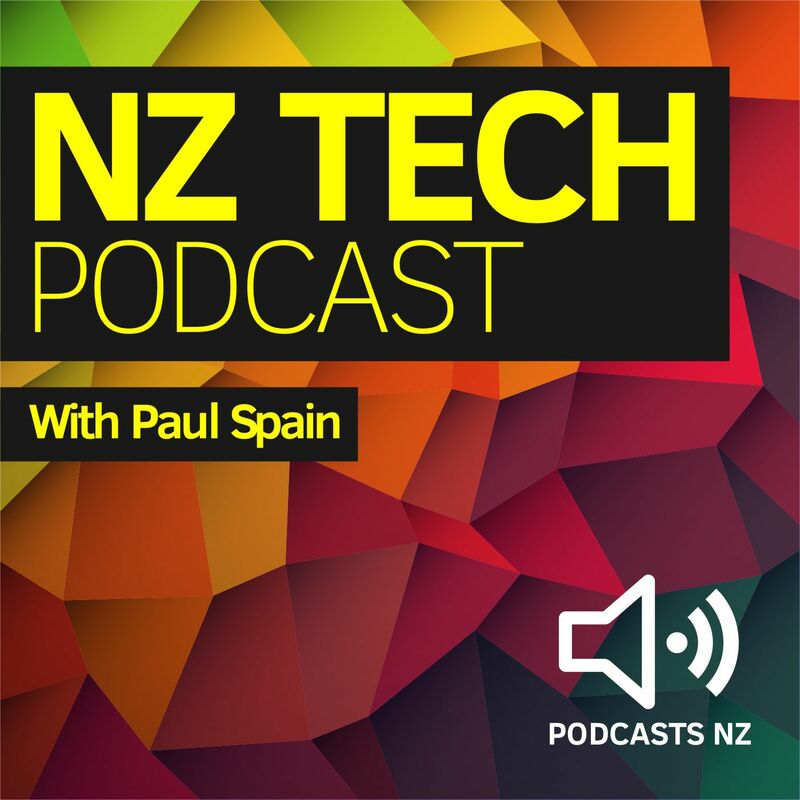 This NZ Tech Podcast episode produced with the support of Gorilla Technology, hosted by Paul Spain (@paulspain) with guests Mark Derricutt and Wal Reid and is published by Podcasts New Zealand – home of NZ’s favourite podcasts. 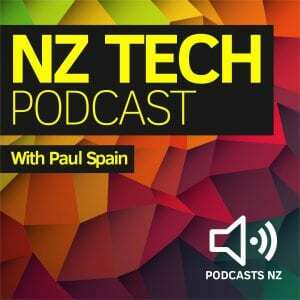 NZ Tech Podcast 304: Cybersecurity with KPMG, Netflix price hike, Gigabit UFB for all, Pixel Phones, Oakely using NZ technology?